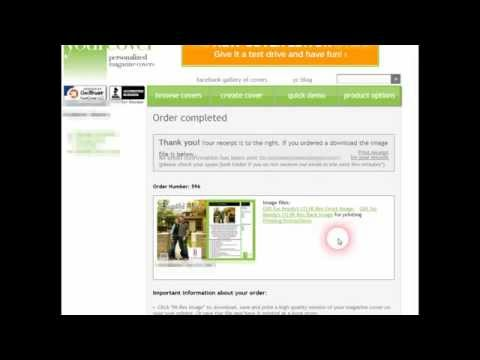 This quick demo video will help you create the best fake magazine cover without any assistance. 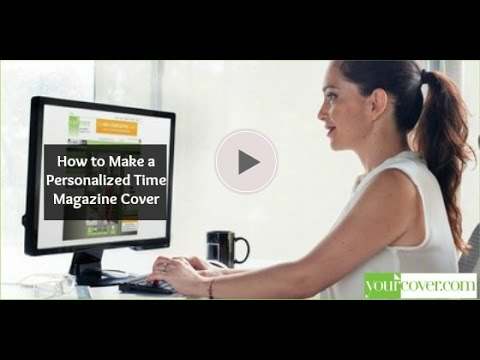 All you have to do is follow the steps to make your own personalized magazine cover gift. Watch these “how-to” videos for more tips on how to make a magazine cover.